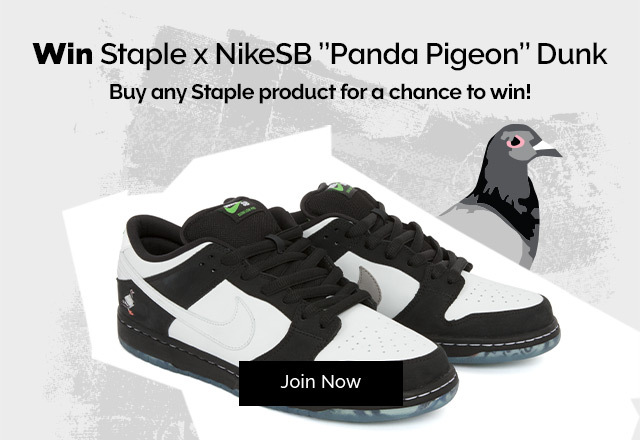 All the way from US, the iconic Staple Pigeon has arrived exclusively at Virgin Megastore. 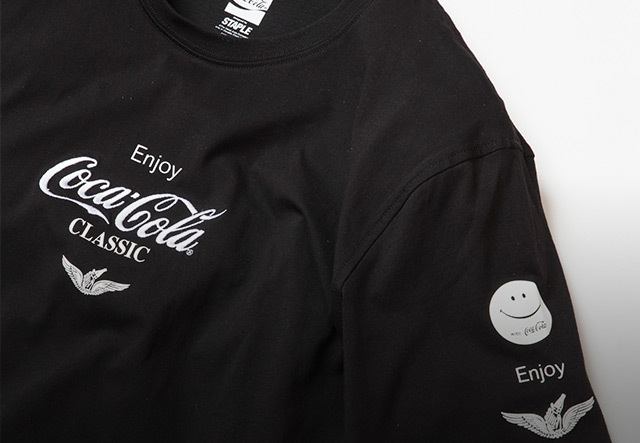 Discover, shop and be part of the Staple flock with their latest spring picks and their collaboration with CocaCola. 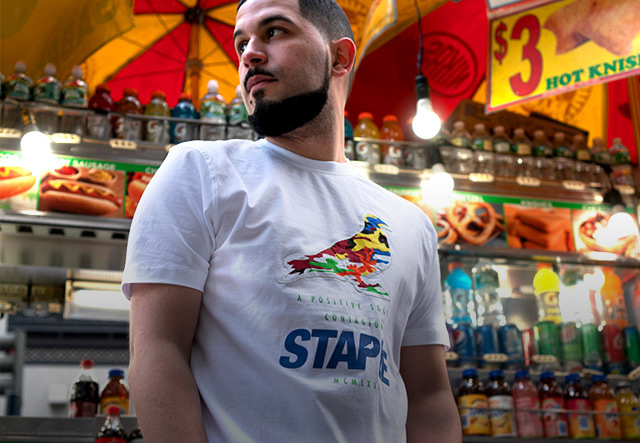 These dynamic streetwear pieces will leave you wanting more!